A holder of a class of licence may upgrade to the next higher class after two years from the date of issue of the current class. · Have a valid Driver's Licence. · Ensure that the driver’s licence is not less than 2 years from date of issue. 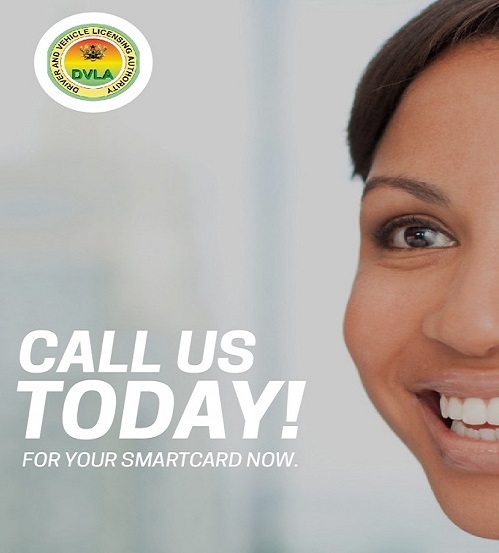 Obtain authentication of the licence to be upgraded from the DVLA. Obtain and complete Form X. Get your Biodata captured and obtain Temporary Driver's Licence and P-Plate.